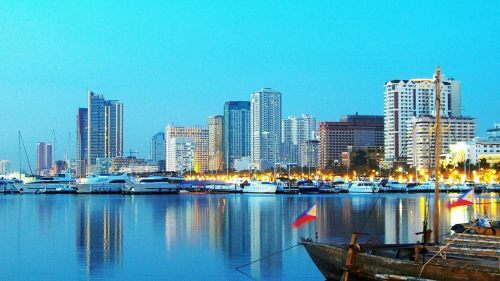 Air Canada and All Nippon Airways have dropped the price of their flights from Calgary to Manila, Philippines down to between $617 and $649 CAD roundtrip including taxes. 3. Go to Momondo.ca and search for a flight from Calgary (YYC) to Manila, Philippines (MNL). Use the date combinations you found on Google Flights. 4. Click through from Momondo to whichever booking site is showing the cheap price. If you find the flights are unreasonably long, you can try adjusting your dates slightly. It can sometimes make a big difference in what you find. Try using the 'Max Flight Duration' slider on the left hand side of Momondo. calgary, yyc, flight deals, air canada, asia, southeast asia, manila, philippines, mnl and all nippon airways.